Friendly service. 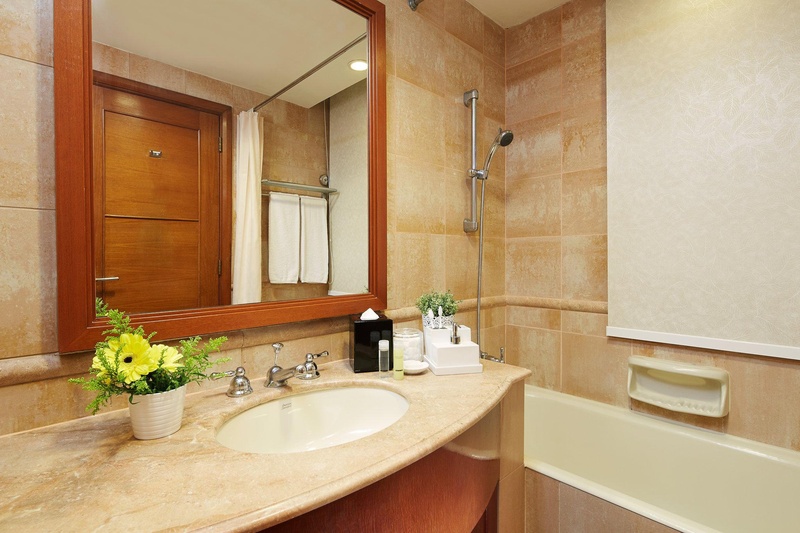 Well-maintained rooms. Very quiet. 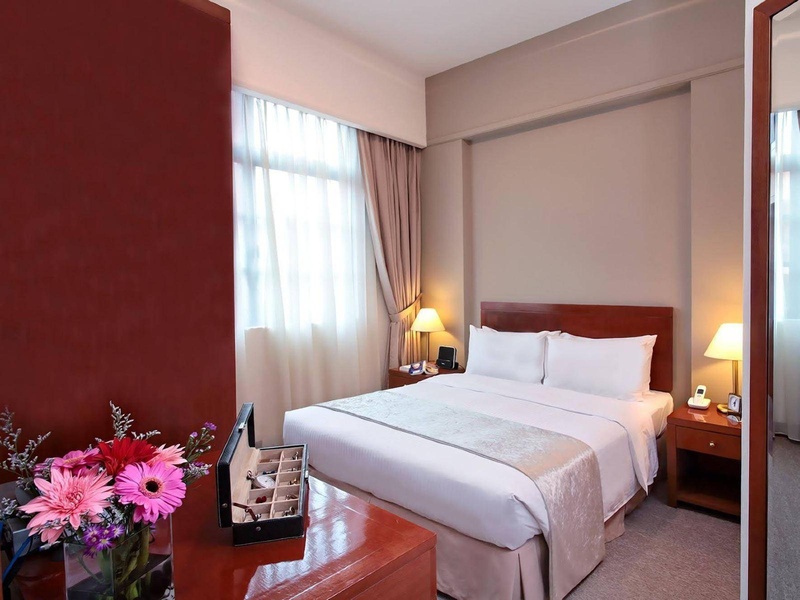 Located on the banks of Singapore River at the trendy Robertson Quay, Village Residence Robertson Quay is within walking distance to a wide range of dining and entertainment options. 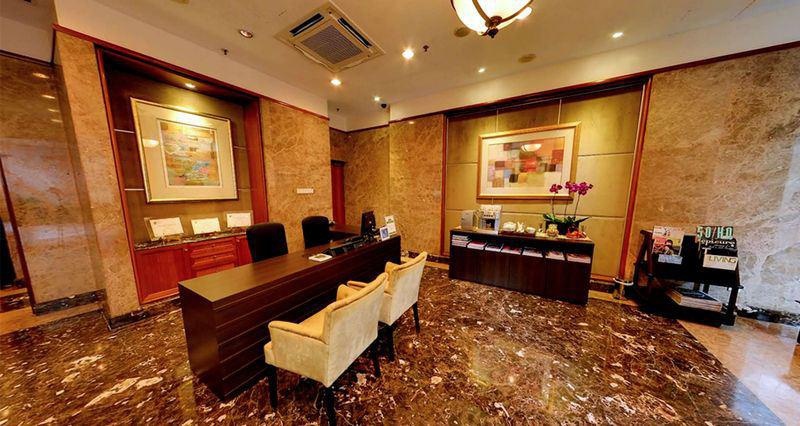 With the Central Business District close by, business travellers will also find its location ideal. 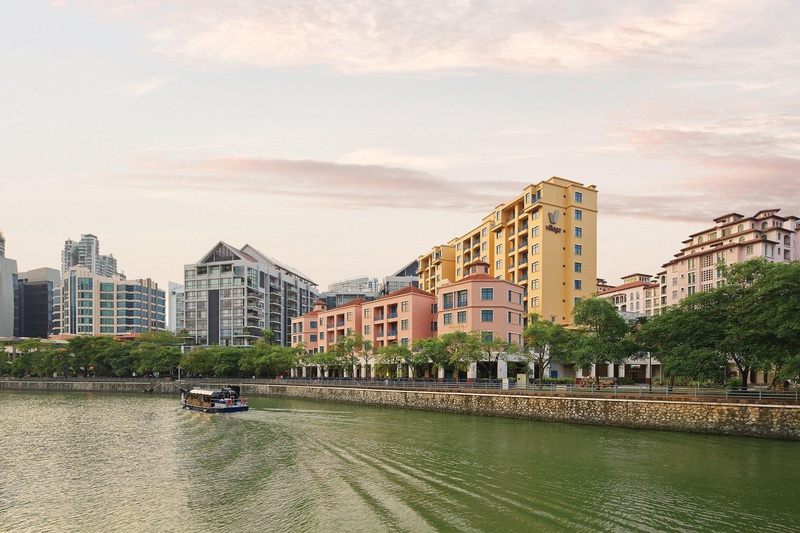 Additionally, Village Residence Robertson Quay is also just a short stroll away from the culture rich Chinatown if you're in the mood for some exploring. 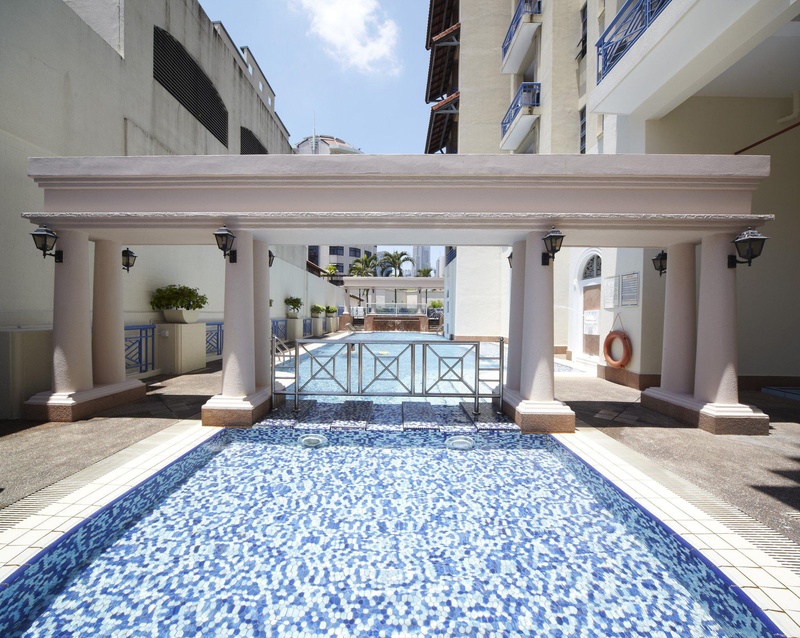 It is a 15-minute walk from both Chinatown MRT Station and Clarke Quay MRT Station. 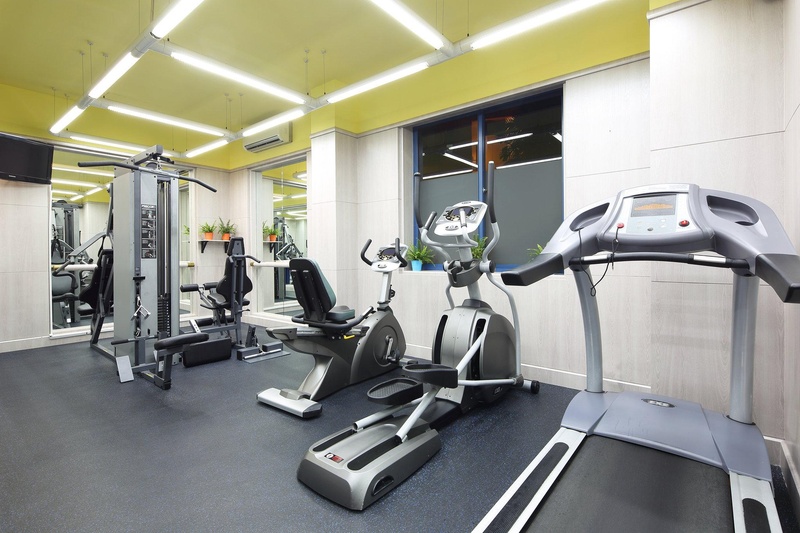 A 10-minute drive away from popular Orchard Road and a 45-minute drive away from Changi International Airport. Spacious and modern, the air-conditioned apartments all come with a fully equipped kitchen, washing machine and a living room. A cable TV, dining table and complimentary Handy Phone with free data and local and international calls to the UK, USA, Australia, India and Japan are included. Guests can relax in the outdoor swimming pool, exercise at the gym or make use of the barbecue facilities. The residence also provides free parking and a children's playground. Housekeeping services are available three times a week, except Sundays and local public holidays. 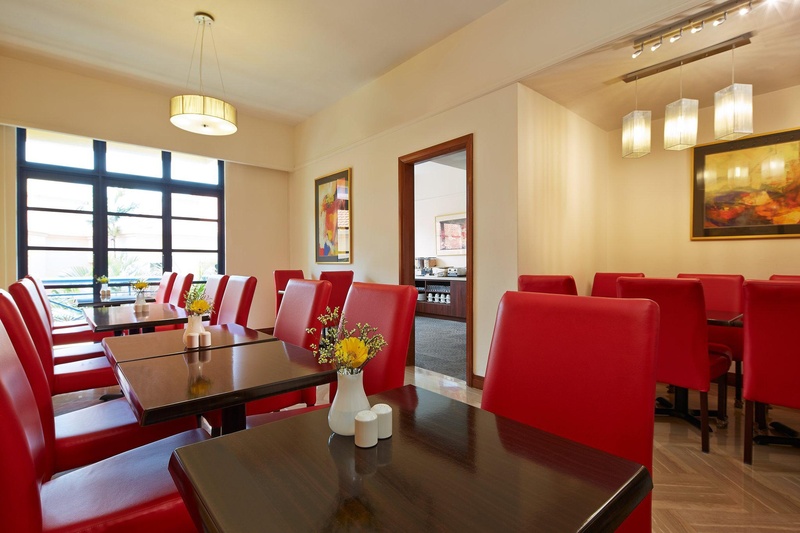 Complimentary light continental breakfast is available at the Breakfast Lounge on weekdays, except on local public holidays. Closest station. Close to supermarket. Amazing attractions. Excellent family hotel. Close to Singapore River. Awesome rooms and service in a great location. Great pool. Friendly staff. Front staff helping. Including washing machine/dryer. Apartment roomy. Big apartments. Improved mattresses. Free phone. Big apartments. Great apartment. No breakfast. Breakfast choices limited. Breakfast awful.